As I said in a previous post, I’m going to upgrade my iPhone 4 with… Samsung Galaxy S3. iPhone 5 seems like a great phone, but I think it’s time to try something else. 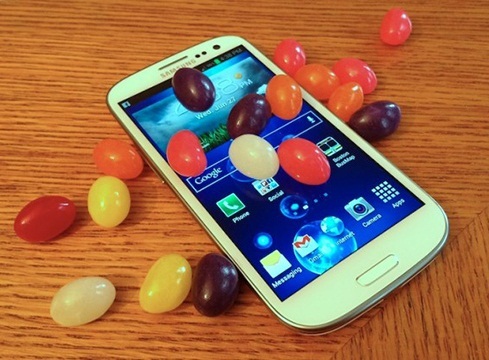 Here are some cool features that you will find on S3’s operating system, the Android OS. Right now, Android has around 60% market share, so we can expect more things to come for it. I love the way you can call/message your friends from Contact List, I love that you can upload music and movies directly to the phone, without the iTunes’ limitations. I also love the video preview and the way that you can move video windows on the screen. And if we are here, I love the bigger screen. Even so, the S3 is pretty lightweight. And you don’t need to pay extra $100 for every 16GB of memory. Just get a 64GB memory card and you’re good to go. Conclusion: S3 is a cheaper (and in many ways better) alternative to iPhone 5.